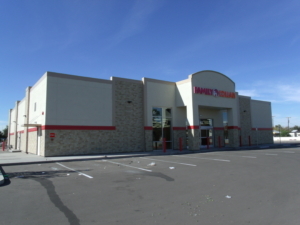 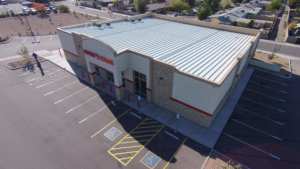 Mustang Steel Erectors has been a part of multiple retail centers, both stand alone and multi-tenant facilities. 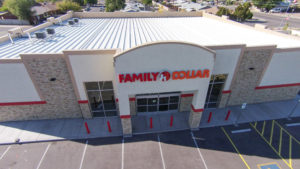 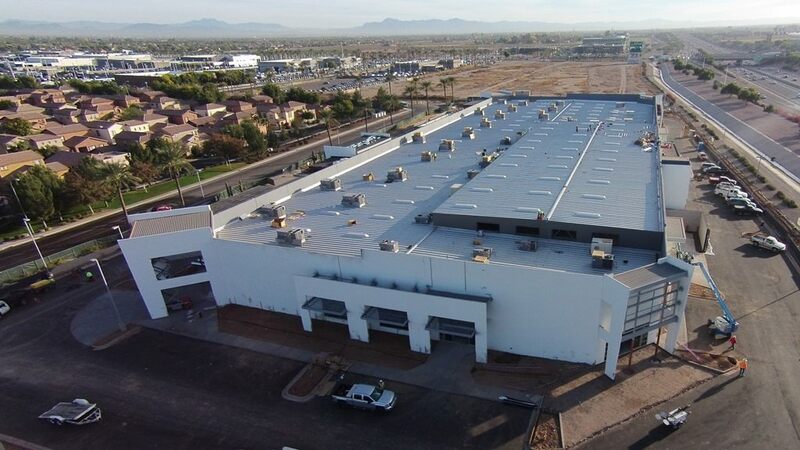 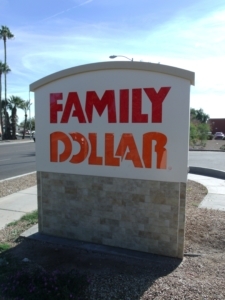 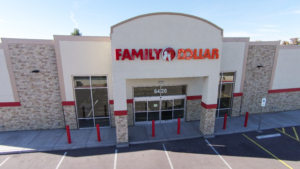 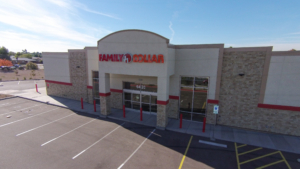 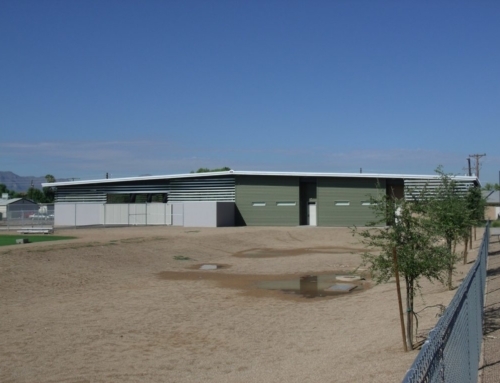 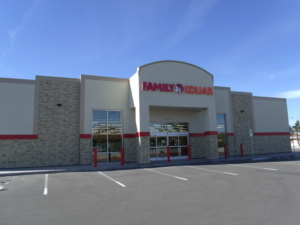 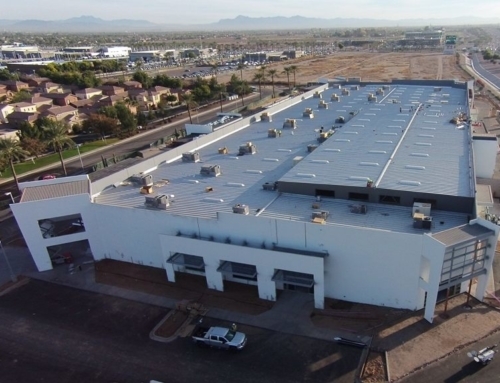 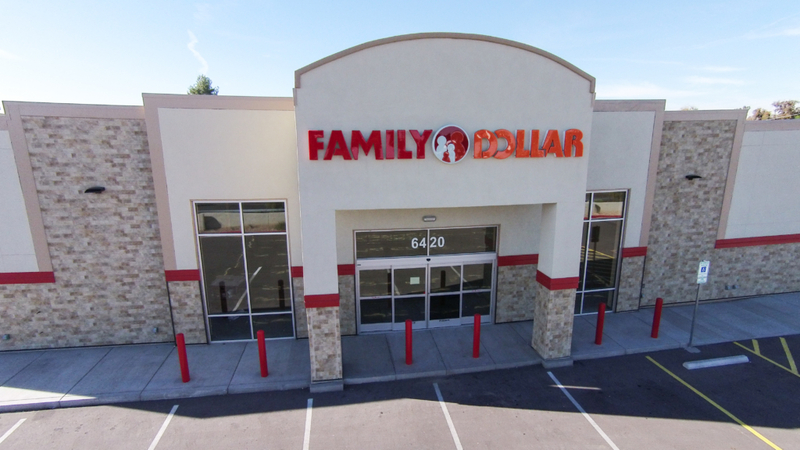 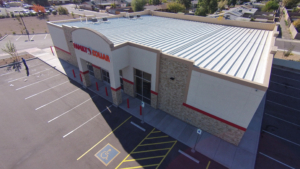 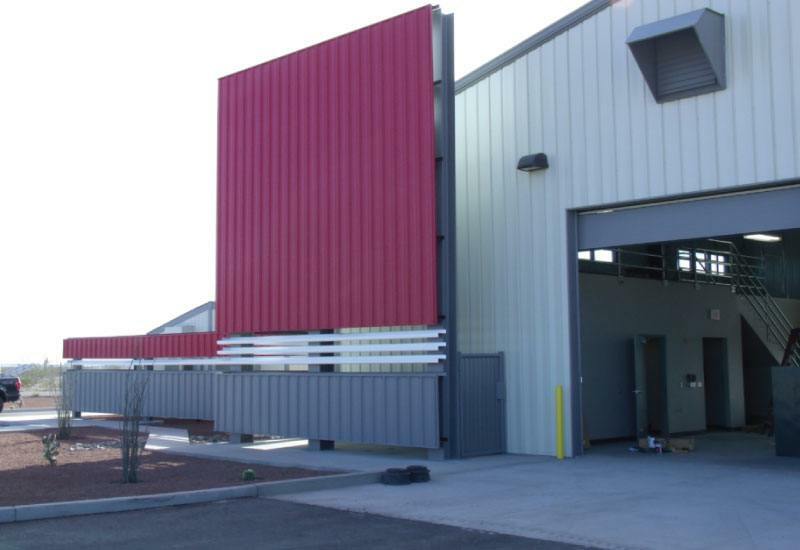 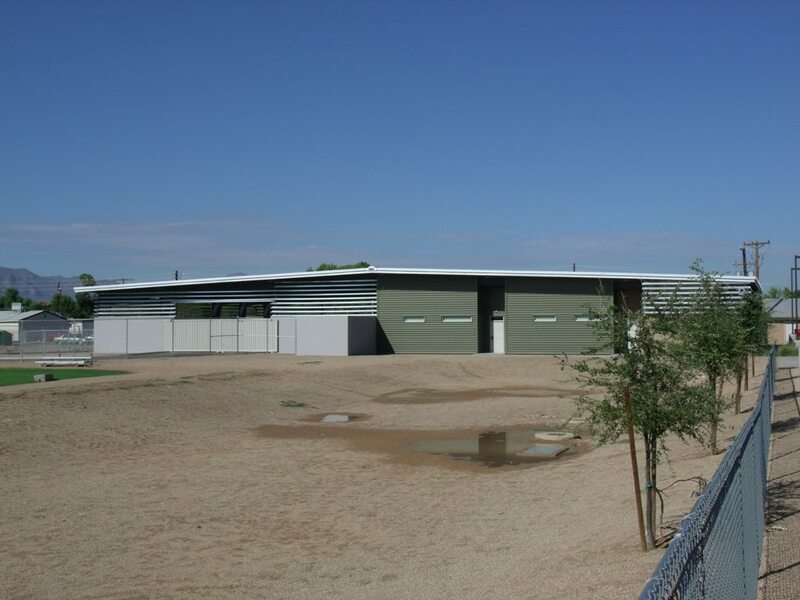 Most recently, our involvement in several Family Dollars across the state of Arizona has allowed us to demonstrate the diversity of finishes a Pre Engineered Metal Building can incorporate. 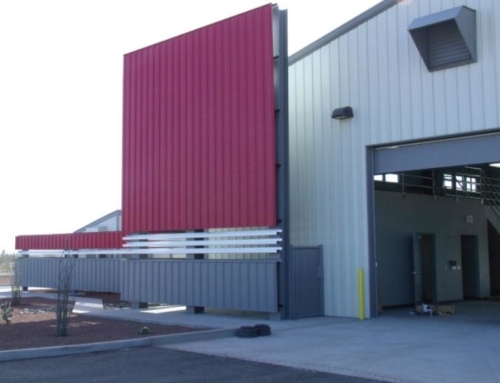 Stone, brick, block, insulated panels made to look like stucco are all great options to give you the finish you desire or meet parameters set by municipal design guidelines. 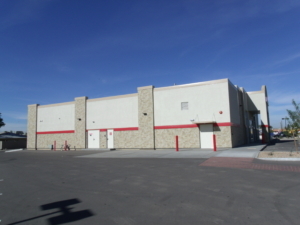 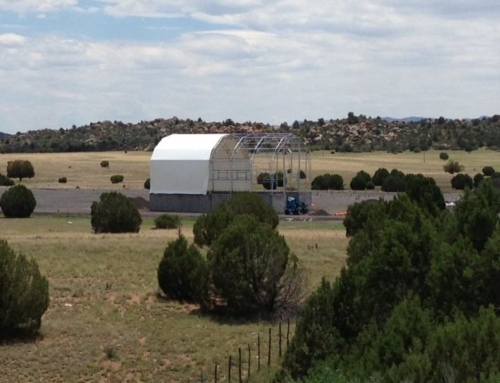 Roughly 8,000 SF each, these structures provide efficient retail space with an incredibly fast build cycle.